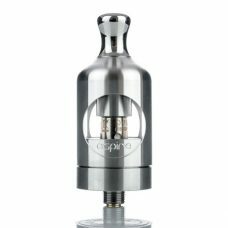 The 510 BC clearomizer offers amazing flavour, great vapour production and excellent performance. 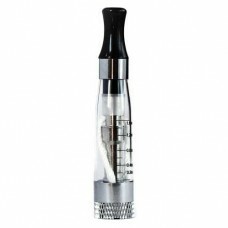 It is specifically designed for 510 batteries and holds approximately 1ml of e-liquid. 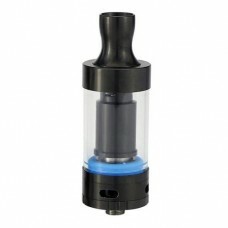 The 510 BC features a bottom coil design so the wick is permanently soaked in e-liquid which eliminates wicking problems. 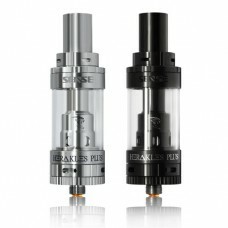 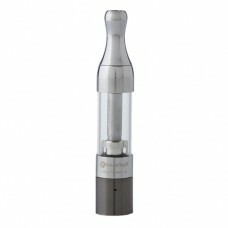 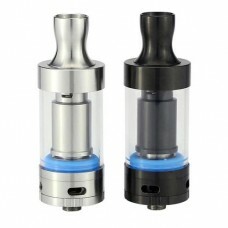 The coils can be replaced and the clearomizer is transparent in colour for easy to see filling. 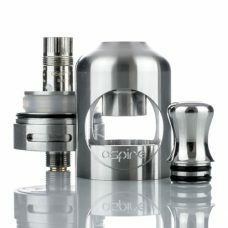 Hold upside down, unscrew and remove the base of the unit. 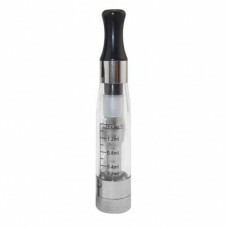 Fill with approximately 1ml of e-liquid (Be careful not to get any e-liquid into the center tube). 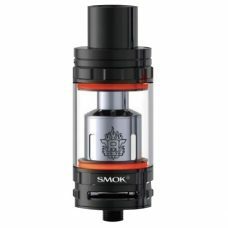 While it is still upside down screw the base back onto the clearomizer. 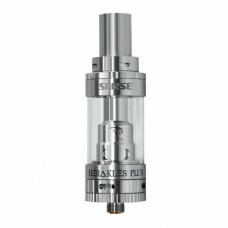 The 510 BC is now ready for use. 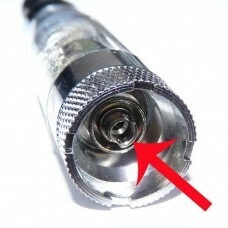 Unscrew and remove the old coil head from base. 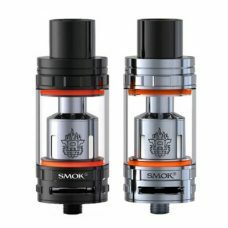 Screw on new coil head.